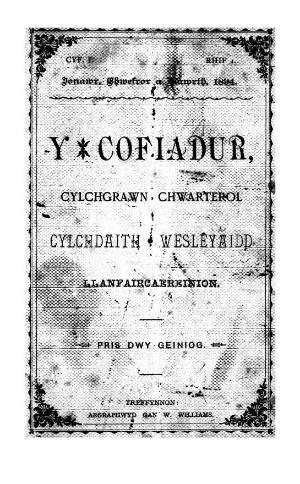 The quarterly Welsh language religious periodical of the Llanfair Caereinion Wesleyan Methodist circuit. The periodical's main content was denominational news from the circuit. Amongst the periodical's editors were John Owen Parry and Cyril Lloyd.